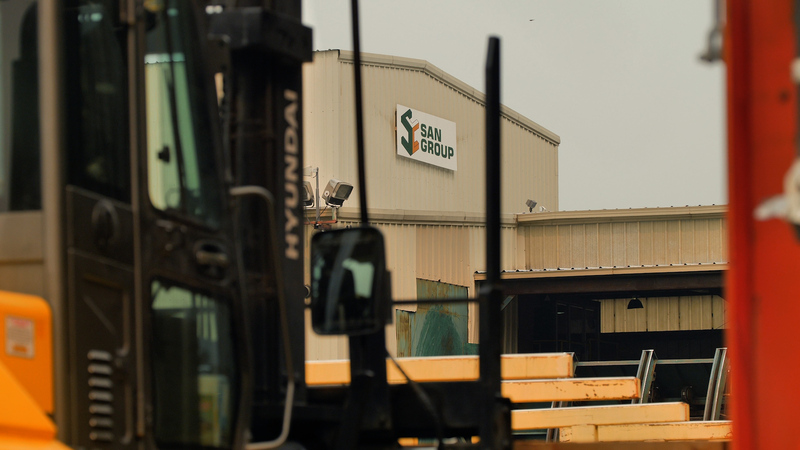 San Group’s primary saw mill is located on the Coast of British Columbia, Canada in the City of Port Alberni. It is one of British Columbia’s most historic lumber cities, with its saw milling roots dating back to the 1800s. 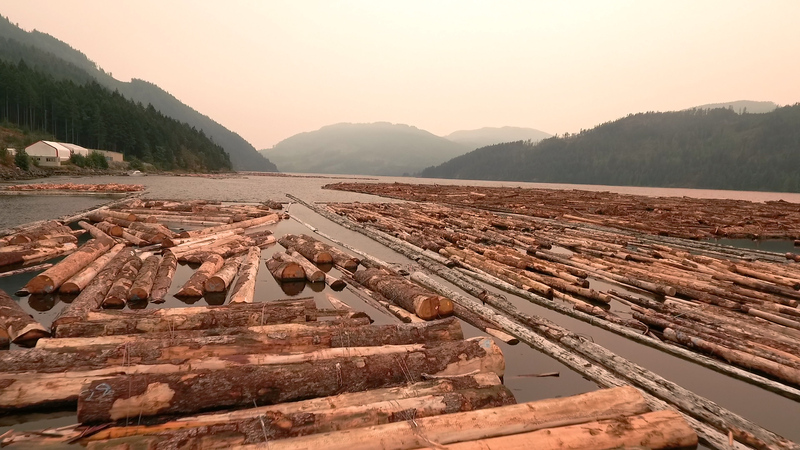 Our sawmill division primarily produces lumber from high value logs, native to the Coastal region of BC, and specialized manufacturing of rare and larger diameter timbers. Quality is a central aspect of our high margin processing, requiring years of expertise and experience, exemplified by our team in Port Alberni. Each log that enters our sawmill is contingent upon a value added process, based on the highest quality standards of safety and production – designed to service our clients globally. San Group is also expanding its sawmilling capabilities by constructing a new sawmill in Port Alberni; this will increase production and utilize the full range of species. The primary factor will be San’s ability to process a range of different sized logs, from 3 inches and above, in turn, providing a proactive solution to resolve the under utilization of fibre utilization (waste wood) often accrued from normal harvesting techniques. Canadian Made Lumber Products, Ethically Harvested and Produced – Direct from Canada to the World. (c) 2019 San Group Inc. All Rights Reserved.